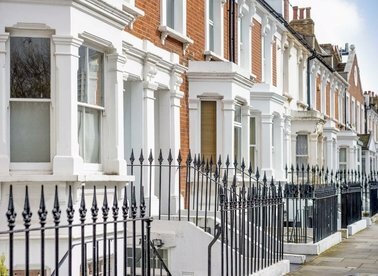 Discover a wide range of houses for sale in London with Dexters Estate Agents. To filter these results, you can use our ‘Narrow Your Search’ panel. For more information about buying property in London, please contact Dexters. 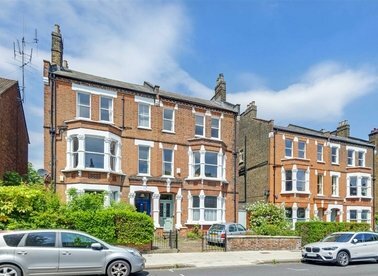 An attractive Edwardian family home situated in the heart of Dartmouth Park. 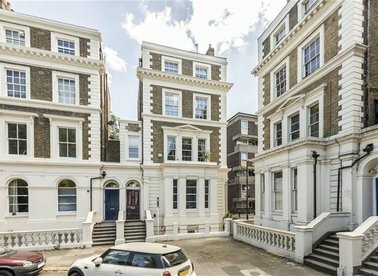 A substantial Grade II listed six bedroom Georgian townhouse located on one of the finest residential squares in South London. 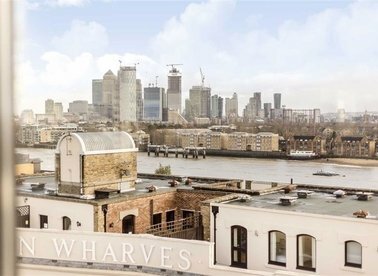 Set back from the road with amazing far reaching southerly views over the London skyline, an Arts and Crafts style family home with plenty of space for a growing family. 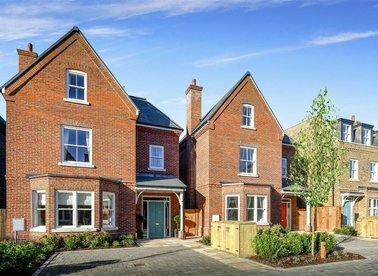 Richmond Chase these Victorian and Georgian 5 bedroom inspired family homes with off street parking and private gardens set within a picturesque location with a countryside feel. The show home is available to view on a daily basis - do not miss out! 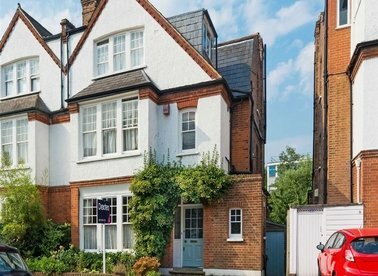 This charming four/five bedroom Victorian house on a beautiful road in Brook Green. With a good living/entertaining space and a wonderful south facing garden. 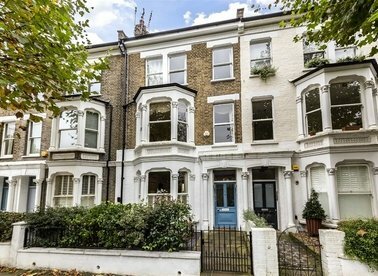 An incredibly unique opportunity to purchase an Edwardian house in excess of 2,000 square feet, with a two bedroom house to the side. 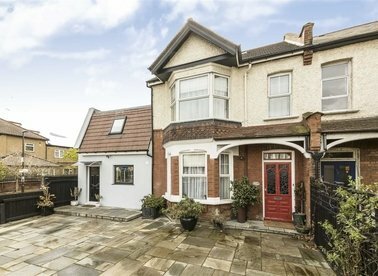 There's off street parking and a south facing garden. UNDER OFFER. 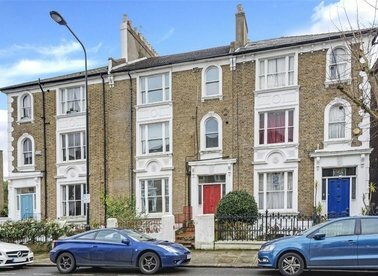 Positioned on one of the most sought after roads in Dartmouth Park, a substantial unmodernised four storey Victorian property with a large south facing garden. 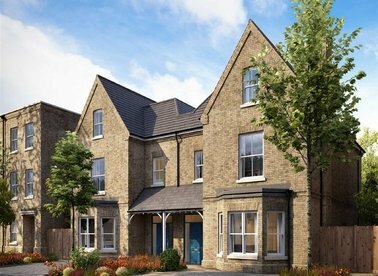 Richmond Chase these Victorian and Georgian 4 bedroom inspired family homes with off street parking and private gardens set within a picturesque location with a countryside feel. The show home is available to view on a daily basis - do not miss out! 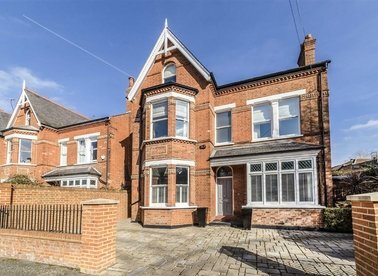 A stunning Edwardian, seven bedroom family home with off-street parking. 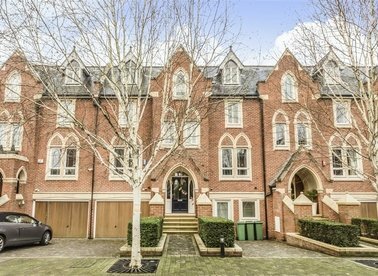 This rarely available property has been beautifully finished and maintained by the current owners. 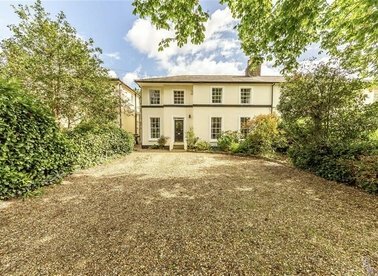 In the ever popular Mansfield Conservation Area, a substantial semi detached Victorian house affording spectacular views over Parliament Hill Fields now requiring total modernisation. 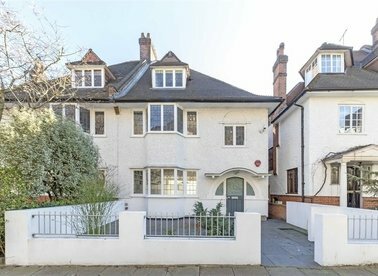 A wonderful example of a Georgian villa beautifully presented throughout providing six bedrooms, off-street parking and is located down one of Twickenhams finest tree-lined roads. 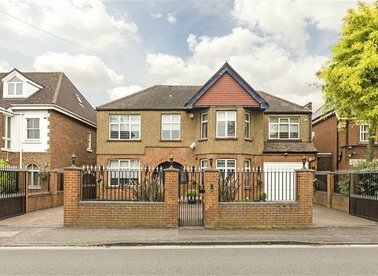 A very bright end of terrace house over looking Westfield Park. This property has three double bedrooms, a summer house in the large patio garden and a double garage. 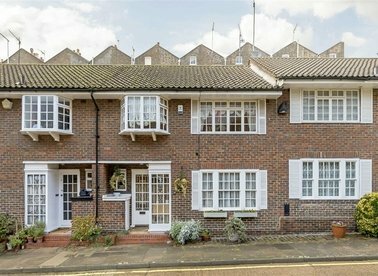 A four bedroom, freehold mews house available chain free. The house is arranged over three floors with a 31' reception room, separate kitchen, private garden and allocated garage.